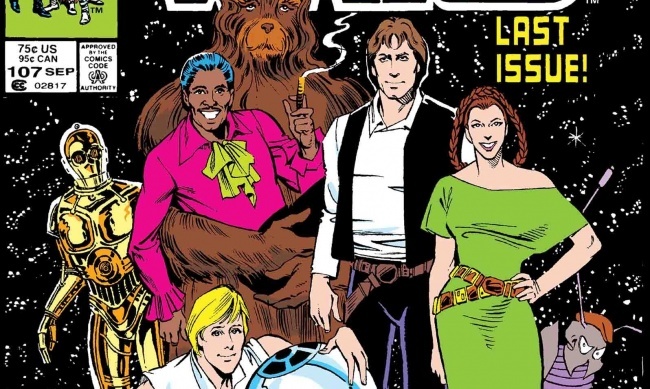 Marvel will release a new group of Star Wars reprint comics ahead of the “May the 4th” Star Wars holiday. 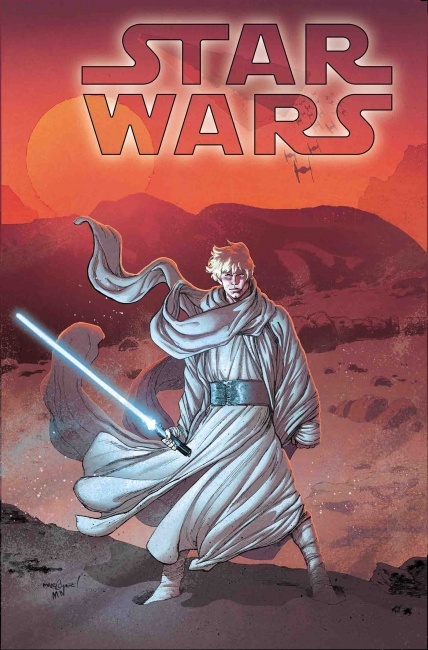 Four $1 titles will be released at comic shops ahead of Saturday, May 4. See preview covers in the gallery below.